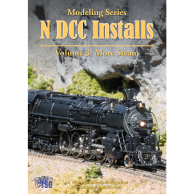 HO DCC Installs Volume 1 shows how to install decoders in a variety of locomotives, including diesels. Steamers are covered, too! 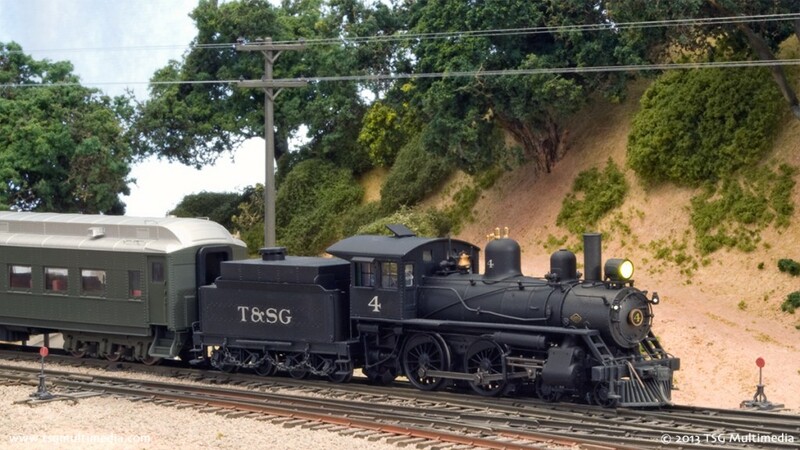 Watch as we put sound and DCC into this Bachmann Spectrum 4-4-0. 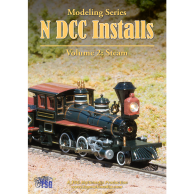 HO DCC Installs Volume 1 is a how-to video for modelers wishing to install DCC decoders in HO scale locomotives. 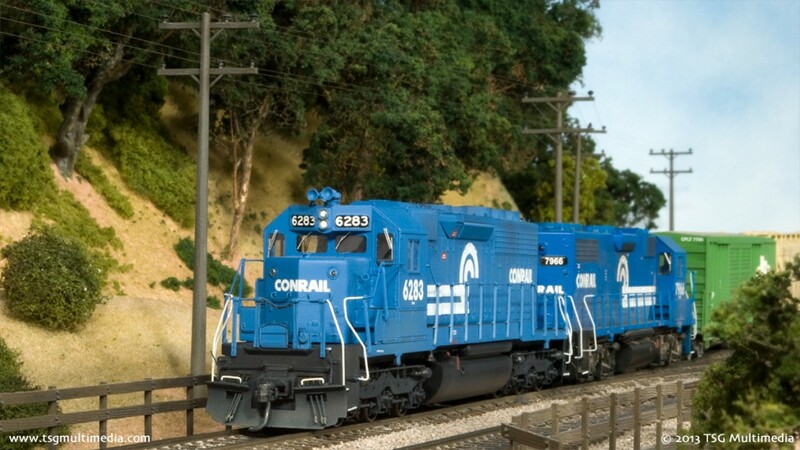 Digital Command Control (DCC) has revolutionized the operation of model trains. The level of control that DCC offers is far beyond anything possible with older DC systems. Every nuance of motion, every light, and specific sounds can be controlled with the touch of a button or the spin of a knob. Of course, using DCC requires a decoder in each locomotive. 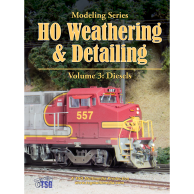 Some locomotives are available with decoders pre-installed. But what if, like many modelers, you have a collection of older locomotives made long before DCC was invented? Or what if you have a newer locomotive that has a provision for DCC but does not have an actual decoder installed? 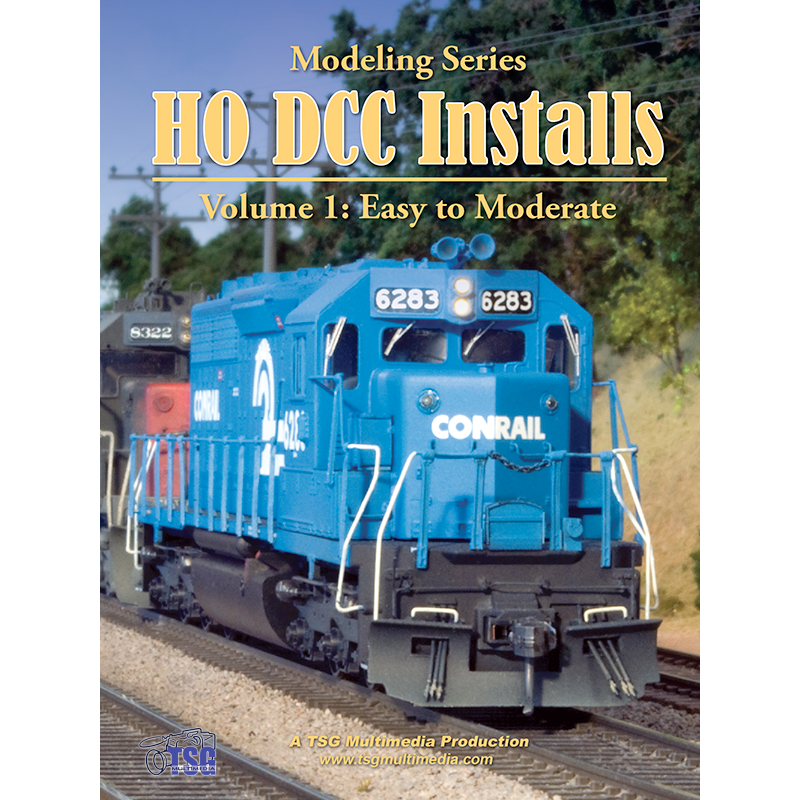 In HO DCC Installs Volume 1, we’ll tackle 12 real-world examples of DCC installs in HO scale locomotives, ranging from easy plug-and-play installs to slightly more difficult wired installs that only require a bit of skill with a soldering iron. You can follow along as we install our decoders. We’ll discuss things like lighting, resistors, speakers placement, and touch on programming. We’ve tried to include enough variety to provide examples of typical issues you’d be likely to encounter while installing your own decoders. There is a steam locomotive and an assortment of diesels, both with and without sound, so there’s sure to be something for everyone! Even if you don’t have the same locomotives or decoders we used, the principles still apply. 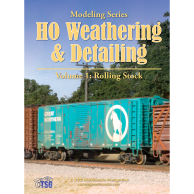 The techniques demonstrated in HO DCC Installs Volume 1 apply to just about any locomotive. Decoders may change over time as newer technology becomes available, but so long as the DCC standard remains in effect, the wiring will be the same. If you aren’t interested in sound, just ignore the parts where we put in speakers. All the other wiring is the same for non-sound decoders. After being a “DC holdout” for many years, I converted to DCC in 2004 and have never looked back. Like a lot of modelers, I’ve accumulated quite a few models over the years. Many of these have been languishing in storage, so I thought, why not finish some of them, install decoders, and document the process on video while I was at it? We’ve put more effort into these two DCC Install videos than any of the other projects we’ve done so far, but I think the results are worth it. I don’t claim to have a monopoly on “the right way to do things”, but I hope at the very least people will get some ideas from my work.